Crown designs and supplies a wide range of degumming processes, from water degumming to enzymatic degumming. 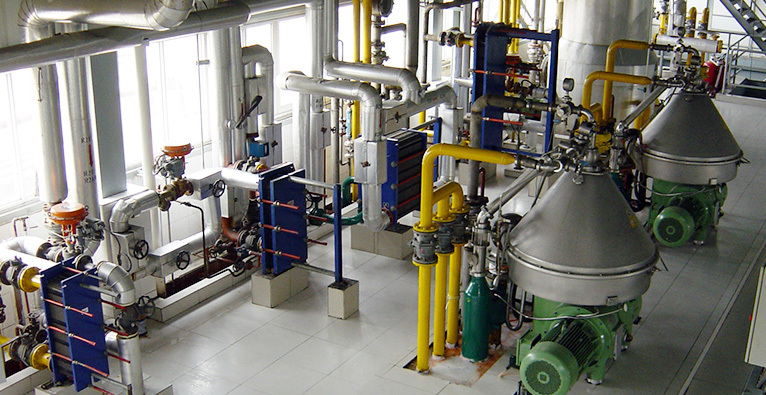 Our MultiPure Degumming/Neutralizing system provides the ability to degum oil for storage, sale or physical refining, or to neutralize oil in chemical refining. By changing operating conditions, our degumming system can be used for multiple degumming processes. The process can be converted to enzymatic degumming by adding a few components. If needed, residual gums in the degummed oil can be reduced by either water-washing the oil or through special sorbents and filtration.